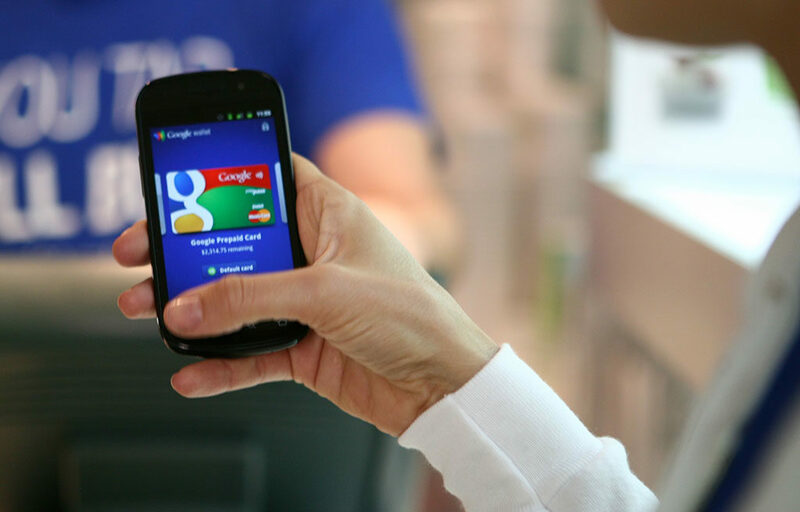 Working with Google Wallet and NYC based agencies R/GA and The Experiential Agency, Joe Lumbroso and team directed and produced two sets of videos and organized shooting of still photographs covering promotional efforts for their product Google Wallet. In both events, the campaign circumstances required our team to shoot, edit and entirely produce the videos in under 24 hours. Here’s what was produced.